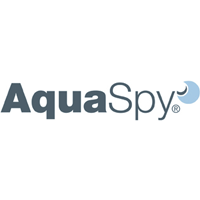 AquaSpy develops, manufactures, markets and distributes moisture sensors and smart information technology for the irrigation market. Its intelligent water monitoring systems have broad agricultural applications and are designed to help farmers manage and reduce irrigation costs. Learn more about AquaSpy at aquaspy.com.